The Turkish police have banned 80 alleged members of the militant group, the Islamic State. 77 of them are foreign, as Reuters reports. It has also been said that counter-terrorism police have targeted the suspected who have acted on behalf of Jihadists, going to areas of conflict in Syria and Iraq, and preparing terrorist attacks in Turkey. Although no data is provided on where the actions are being carried out, it was reported that the raids occurred in 10 districts. Turkey has been a partner of the United States-led coalition against Islamic State (IS) fighters. So far, this country has banned more than 5,000 alleged members of the militant group, the Islamic State, and has expelled thousands of foreign militants during the previous years. 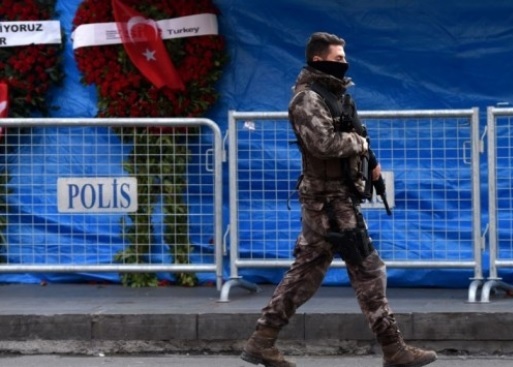 Turkish police have stepped up their operations against alleged IS militants after the 2017 New Year's attack. In this attack at a nightclub in Istanbul, 39 people have died. The militant group, the Islamic State took the responsibility of the attack.